SHIPPING FOR ORDERS RELEASE DATE (release date): 24/02/2018 It is an advance. CD debut in jewel case handnumb. and limited to total 100 copies. Oldschool electronic body music from europe, old but not outdated. Made from two guys: Leander R. and Patrick W.
With two bonus tracks with remix from Pantser Fabriek & T.A.N.K. 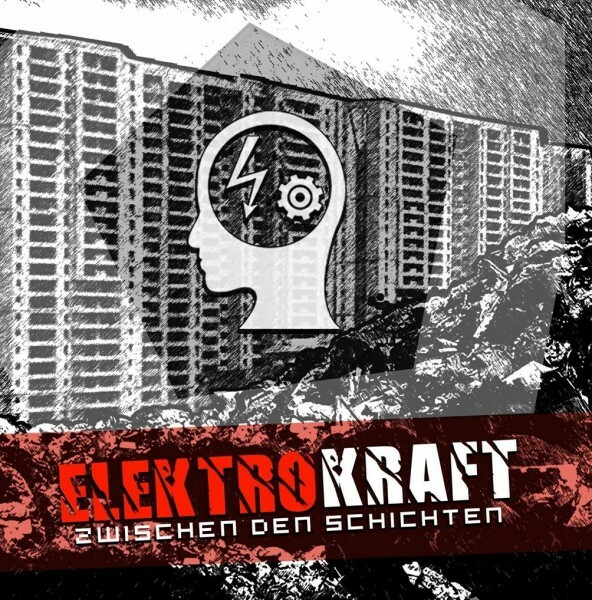 Customer evaluation for "ELEKTROKRAFT - Zwischen den Schichten CDr (Lim100) 2018 VÖ 24.2.18"